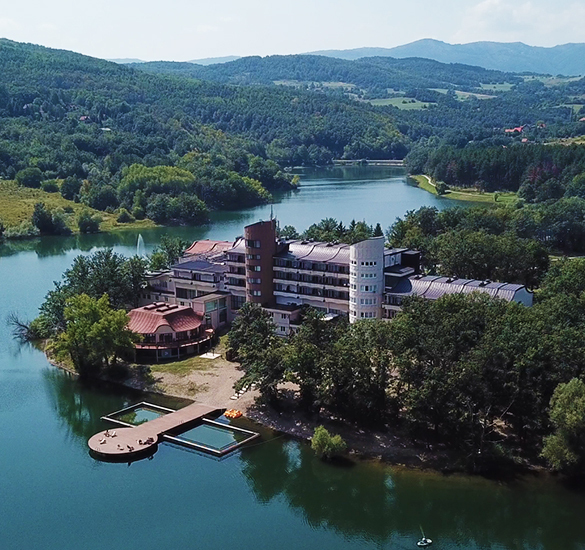 51st IOC will be held from 16-19 October, 2019. at Hotel Jezero, Bor Lake, Serbia. Bor Lake is located in eastern part of Serbia, about 240 km south-east of Belgrade. 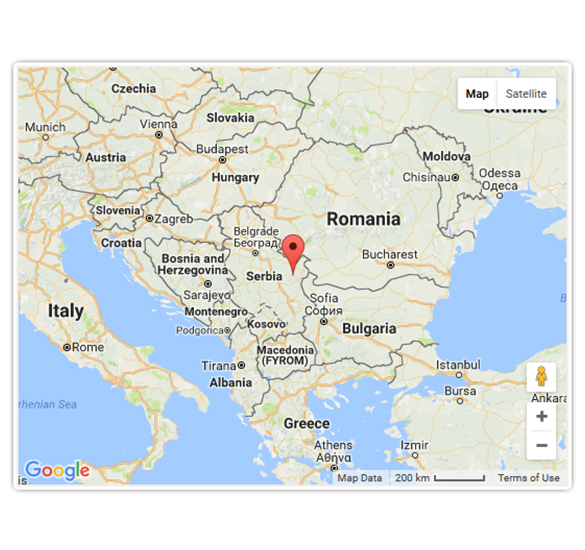 If you are travelling from Belgrade, our suggestion is to travel by bus. 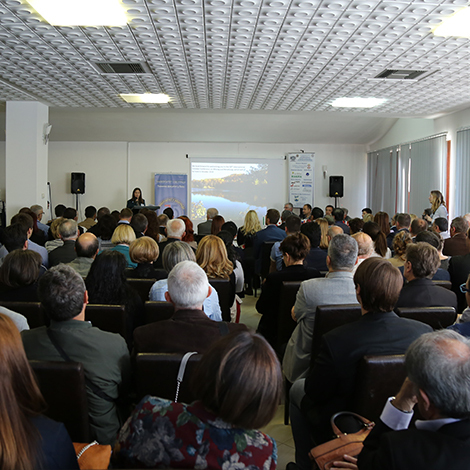 51st International October Conference on Mining and Metallurgy The Conference by Rara Theme. Powered by WordPress.